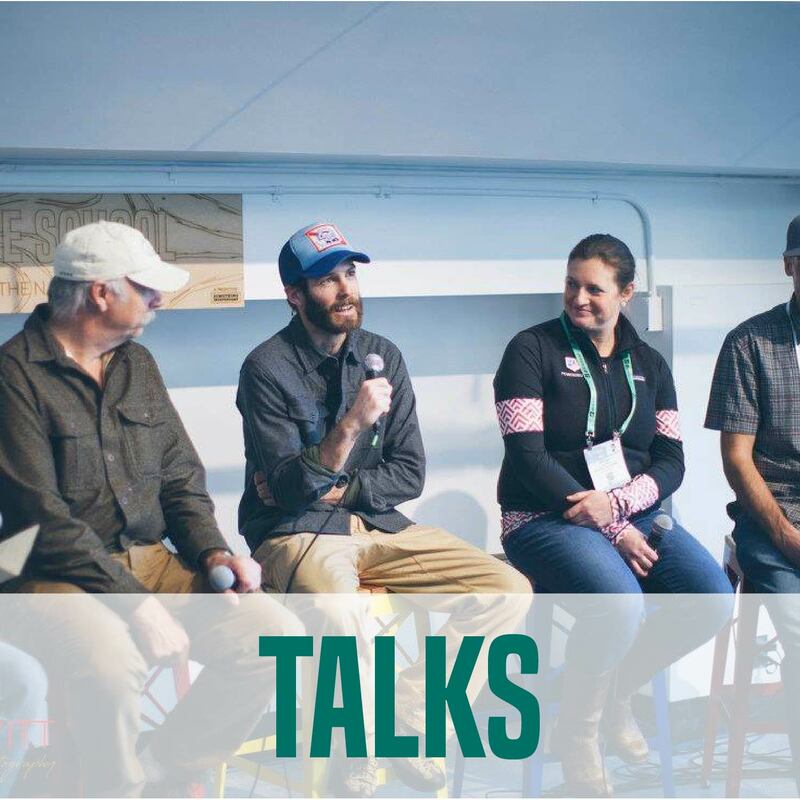 Trade School returns alongside Outdoor Retailer with four-days of inspired discussion, original art and informal collisions with leading athletes, advocates, entrepreneurs and artists of the outdoor industry. Trade School Talks are free & open to the public. All sessions take place live in the lobby of the Aloft Hotel in Downtown Denver. | 800 15th Street, on the corner of 15th and Stout. Explore the schedule below. Click for discussion details and session speakers. Check back for session updates. Use Google Calendar, iCal, or Outlook? Subscribe to the full schedule and make it easy to look up all of the details on-the-go. 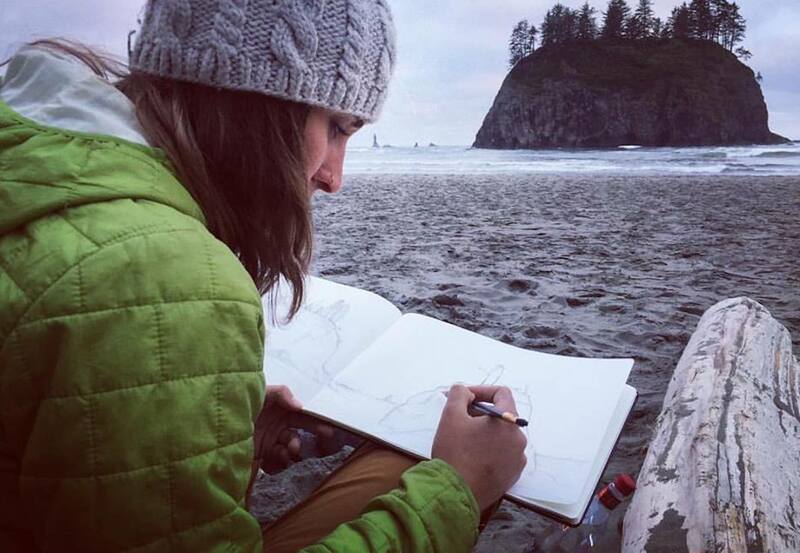 Andrea is a teaching artist, sketchbook adventurer & advocate for creative confidence from Denver, Colorado. Her work is rooted in the lines created by nature, chartered, followed down trails, and carved through snow. 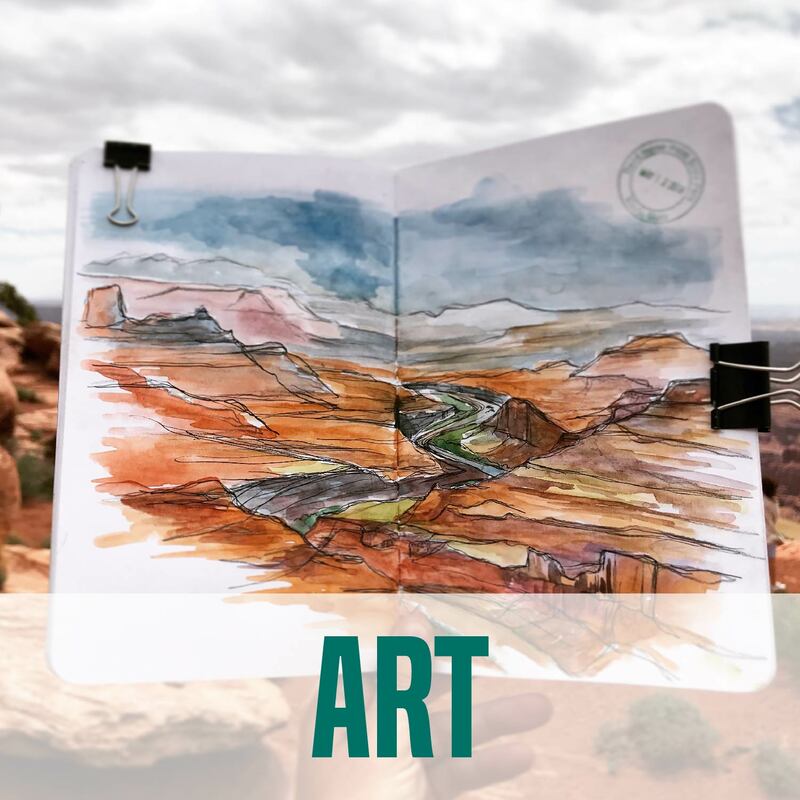 Her sketchbooks continue to fill with the lines & messages throughout the landscapes & stories she explores. "Ever since I can imagine, I've needed to be outside - adventuring, sketching, getting lost in the surroundings around me and in my drawings. Creating is my way of fully submerging myself into my world. My art is inspired by the simple connection I hold with nature and the feeling I try to preserve with every painting or drawing. I feel most alive when I am out in the wilderness, and even more so when I create." Noelle is a watercolor and mixed media artist who brings fresh perspective into her landscape themes through creative texturing via embroidery and abstract detail atop realistic subjects. 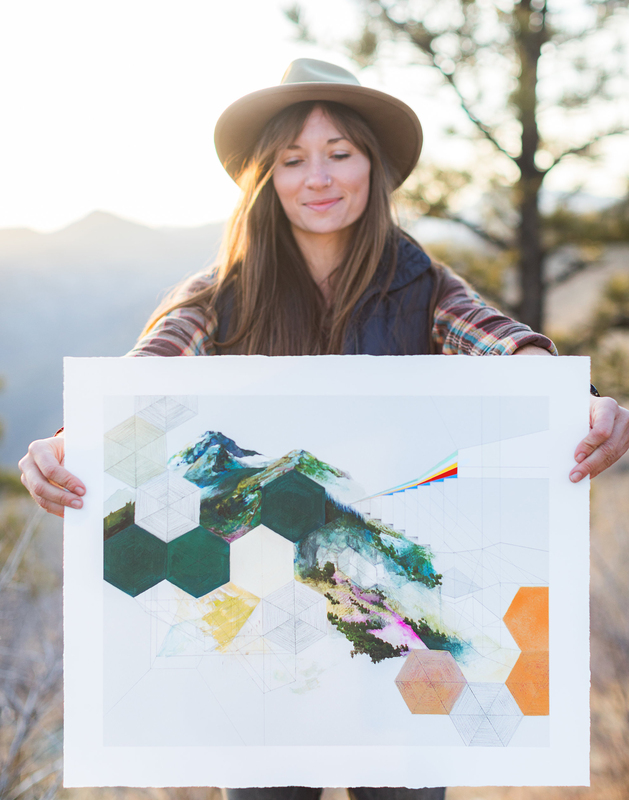 For the past decade, Noelle has been painting across the American West and currently lives in Denver, CO. As an environmental scientist by trade, she brings her left-brain attention to detail and discipline into her artwork, allowing the same topics that drive her professional work to seep into her art to inspire people to respect and wonder at natural resources. "I feel that humans have been moving farther away from their wild roots. Through my artwork, I try to bring outdoor inspiration and awe into a viewer’s daily life. While acknowledging the impossibility of re-creating the intricate beauty of the natural world, I am drawn to add abstraction to my watercolor pieces through alternative mediums such as embroidery - allowing the viewer to join me in an exploration of nature’s treasures. My favorite themes are abstract mountain and desertscapes- places that have always drawn me peacefully away from the hustle of human life and back to tranquil balance." 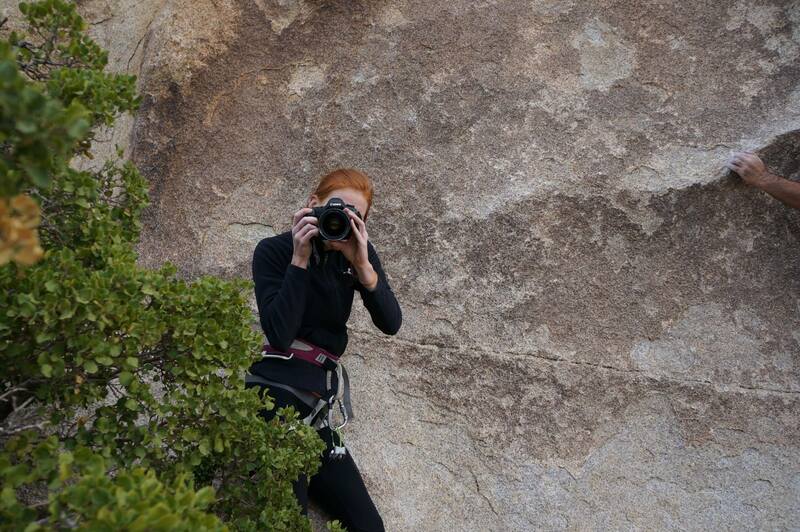 Kat is an outdoor adventure photographer based in Providence, RI. 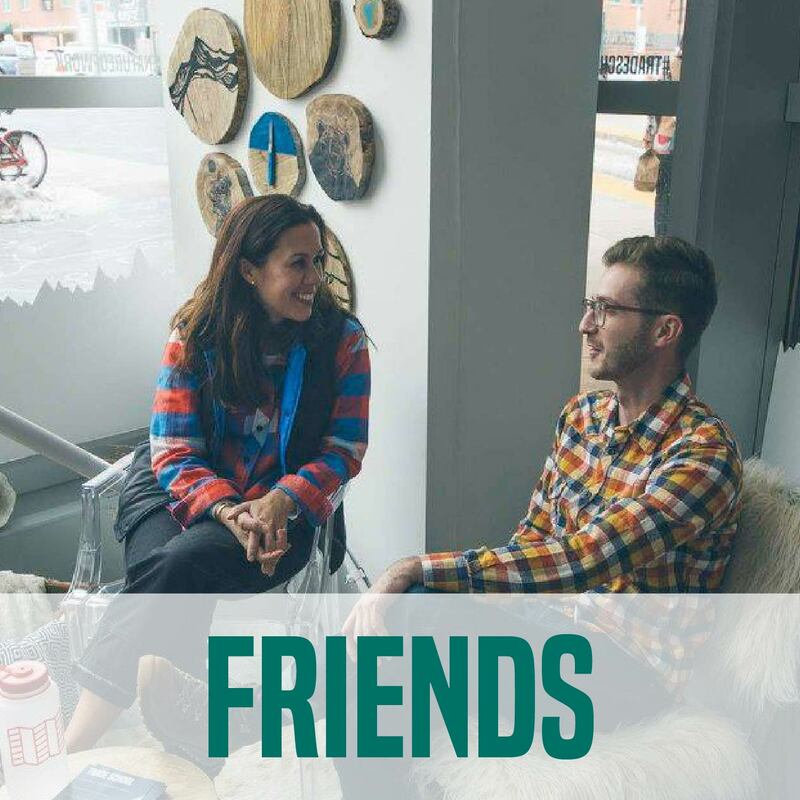 She has worked with brands and agencies like REI, Kelty, British Airways, Hyundai, Travel Wisconsin, TomTom, Gregory, Lifestraw, and Outdoor Research, and has been published in Outside Magazine, Backpacker, Misadventures, and many more. Kat’s recent adventures include spending a month surfing the entire Baja peninsula, piloting her own dog sled in Wisconsin, and climbing the Stawamus Chief in Squamish, Canada. "I love using color to help tell a story and nature has the most beautiful palette. Most of my work involves people living life outside, in particular the strength of women in tandem with the power and beauty of the great outdoors."